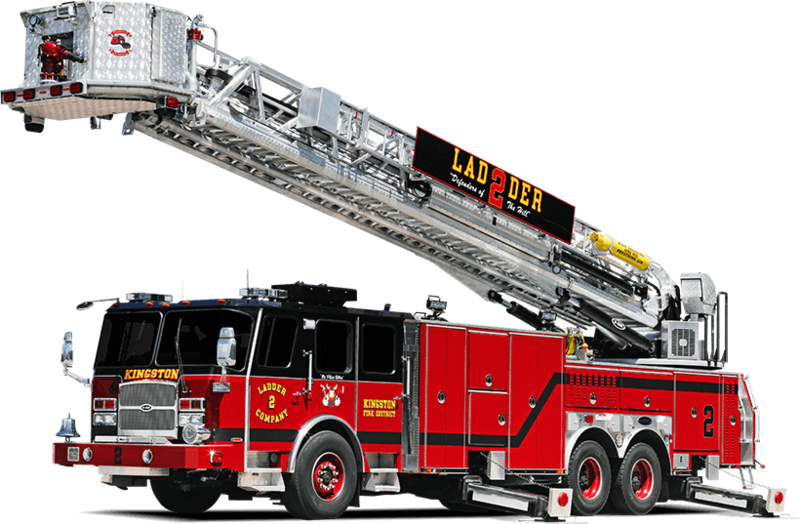 Introducing E-ONE’s lineup of aerial ladders. E-ONE’s performance is second to none, with a proven safety record for over 35 years. 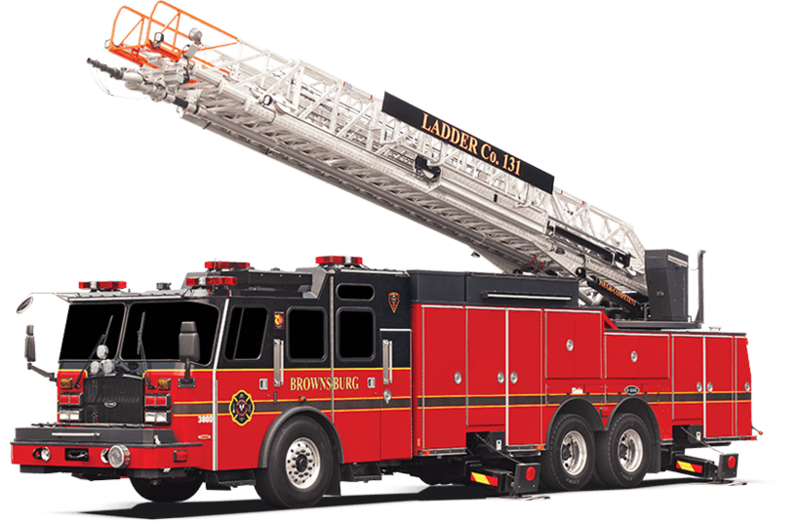 E-ONE’s platforms are rock solid, providing not only a powerhouse of strength, but versatility to match. E-ONE gives you a foundation to rely on with durability and quick set up, getting you where other aerials can’t. For over 35 years, E-ONE has engineered and built more than 2,500 aerials for customers around the world. Our passion for building relationships with departments rivals our passion for building quality aerials. Please let us know how we can help you learn more about our aerial products. Copyright 2017 E-ONE. All rights reserved. Copyright 2016 E-ONE. All rights reserved.